For seals and gaskets, Aurora Plastics offers SBS, SEBS and flexible PVC for high-performance products. AuroraFlex™ flexible PVC introduces a plasticizer into the formulation to give properties that are required for non-rigid applications. Aurora Plastics can provide flexible PVC from 35A to 95A Shore A Durometer* to semi-rigid, with specific gravities ranging from 1.15 to 1.65. We use various types of plasticizers to meet specific needs, such as renewable non-phthalate, improved low temperature tolerance and biocides. 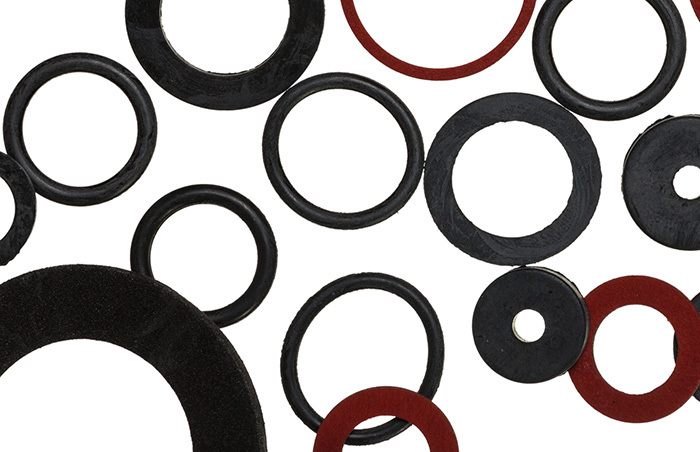 Aurora Plastics compounds for seal and gasket applications.